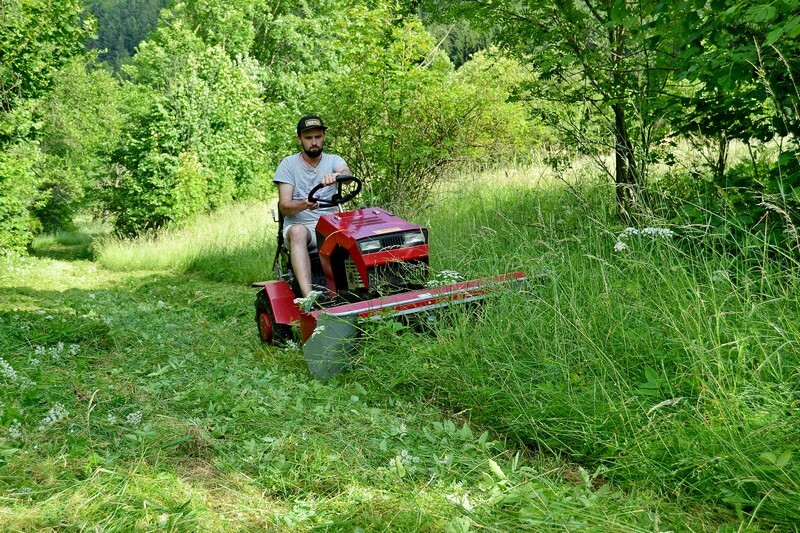 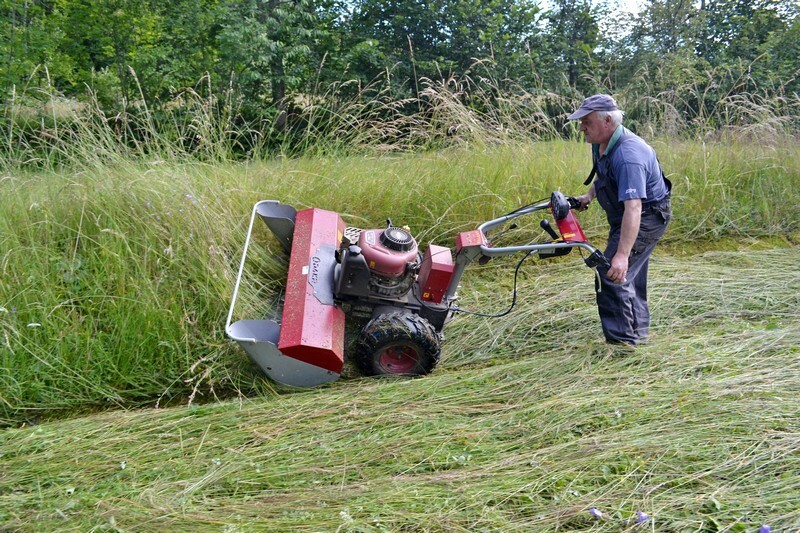 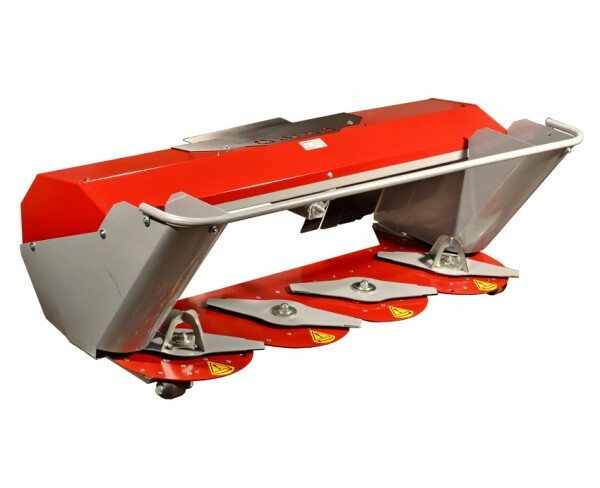 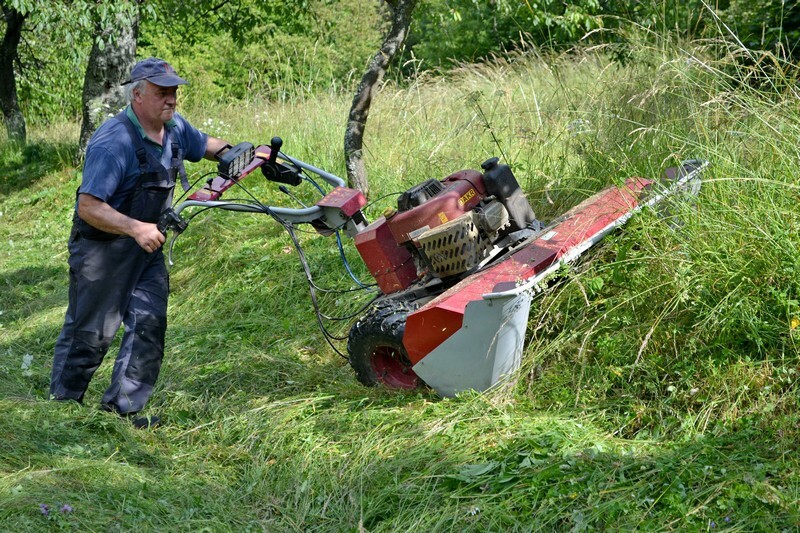 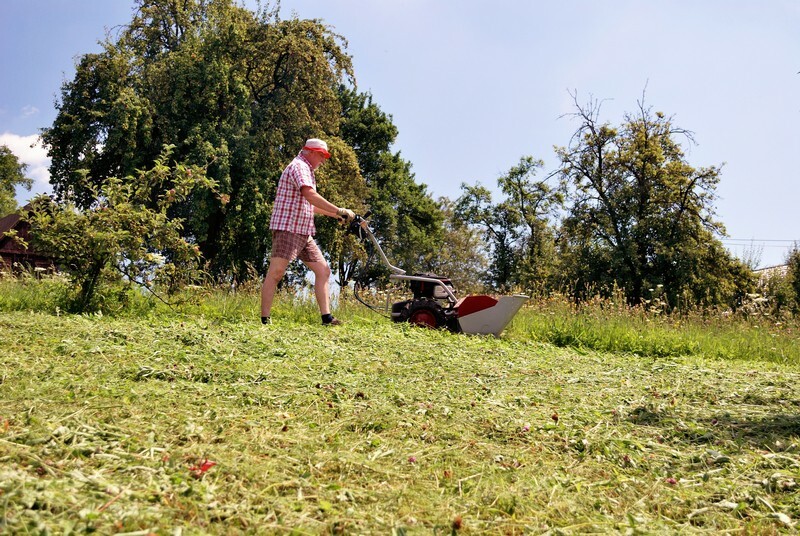 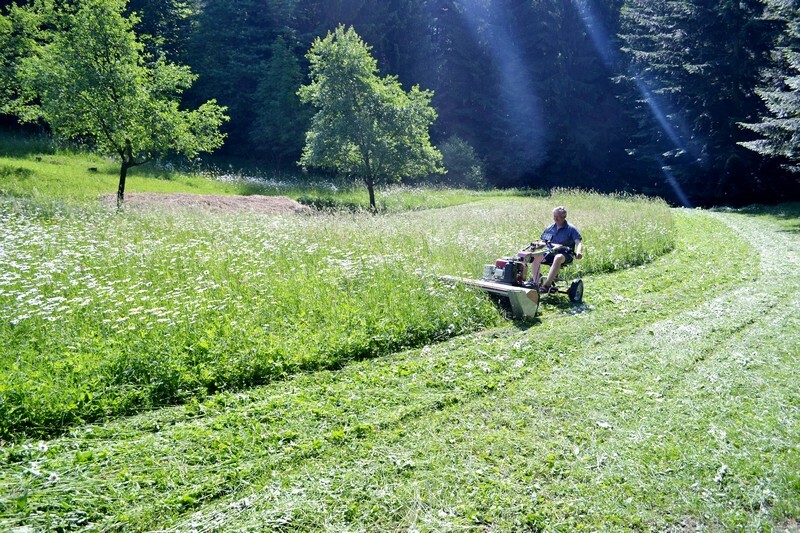 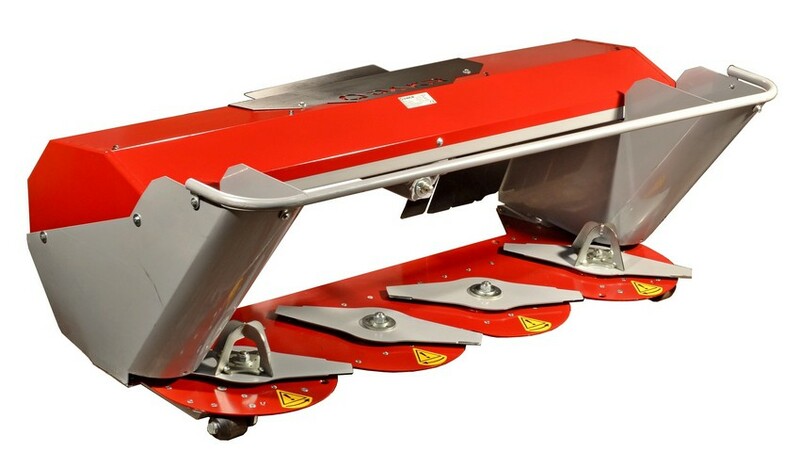 It is unique machine with a very low mowing resistance. 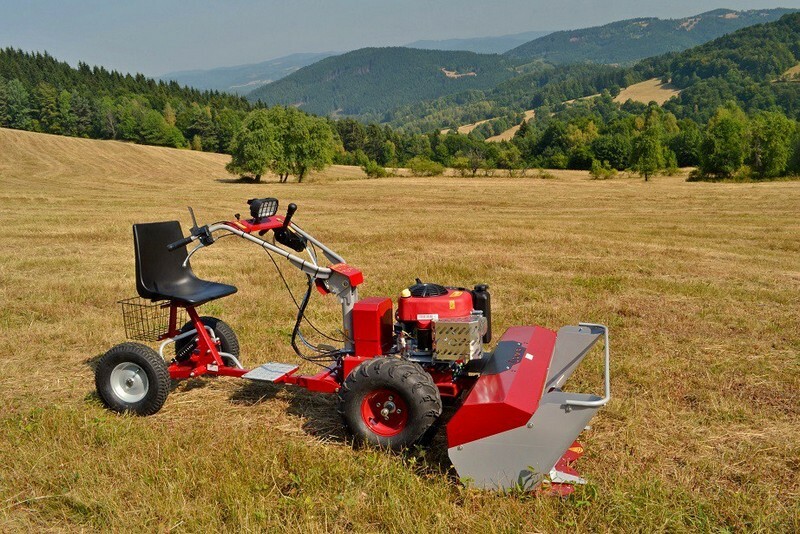 Therefore, it has the engine capacity 190 cm3 combined with 125 cm width. 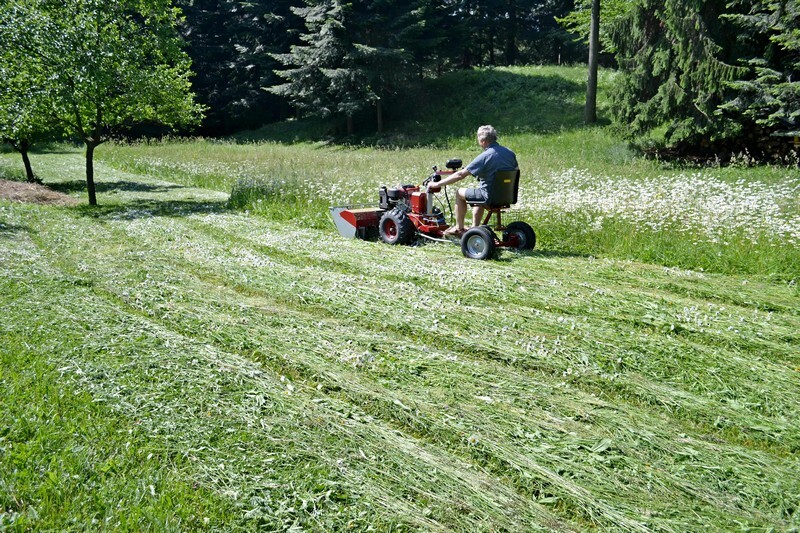 These characteristics make the four-disc mower DZS 125 far beyond all competition. 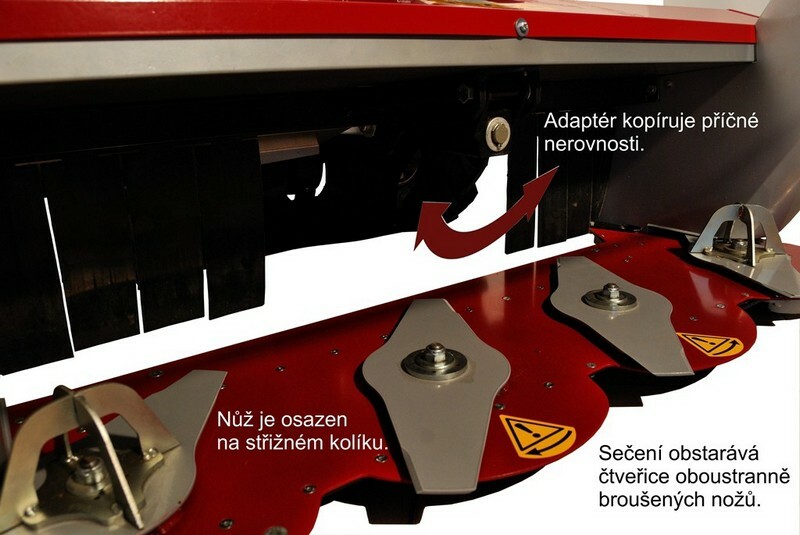 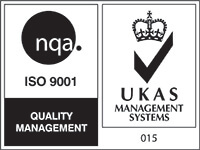 DAKR has this construction solution protected by European Patent and Utility Designs.